Like many other writers for Harvesting Nature, my passion for the outdoors was started by my Dad. He is the one that taught me how to shoot a bow, took me trout fishing, and fostered the love for the outdoors that I have today. Practically everything I know about hunting and fishing can be attributed to him. I grew up in rural Western Pennsylvania, and many of my hunting trips were just beyond our backyard or the hillside by my Grandmother’s house. It was in these woods where I got my first squirrel, rabbit, fox, and whitetail deer. While growing up I spent most of the spring along a trout stream, summer on an ATV or in a tent, and autumn in the woods with a bow or rifle. While in college pursuing an engineering degree, the time I spent hunting drastically decreased, but my fishing adventures grew. While going to school in Erie, Pennsylvania, I took advantage of the fantastic steelhead fishing. My Dad came to visit often so we could fish the fall steelhead run. When I left Erie to pursue a graduate degree in eastern Pennsylvania, my trout fishing increased exponentially. There are many beautiful trout streams in eastern Pennsylvania that I discovered and enjoyed fishing. I now live back in western Pennsylvania, a few counties north of where I grew up. I am still able to hunt just beyond my backyard, for which I am very grateful. With a young family, knowing where my food has come from is becoming important to me more than ever. 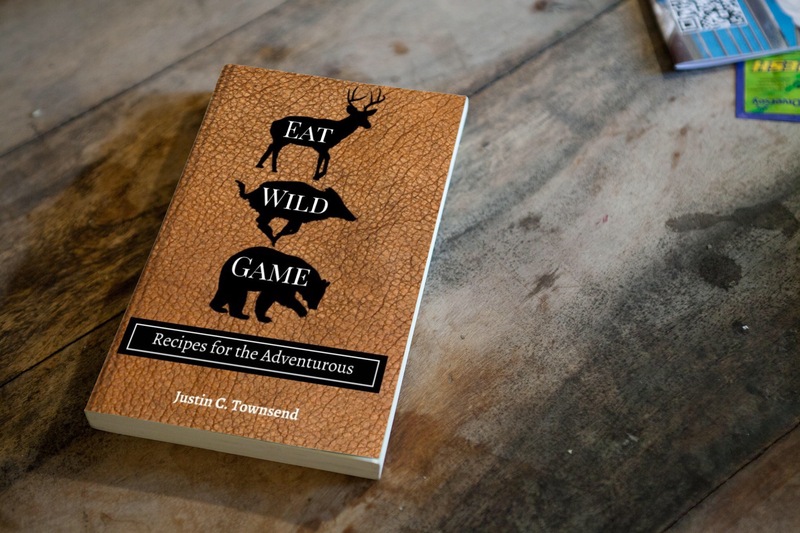 Many of our meals are made from the fish or game I harvested and processed myself, and knowing that I provided it because of my knowledge and skills as an outdoorsman gives me a sense of accomplishment, along with a greater respect for that animal. I’ve started branching out from the types of hunting and fishing that I learned while growing up. I harvested my first deer with an inline muzzleloader in 2014, and I’m working on taking my first deer with a flintlock muzzleloader. I’ve started to predator hunted, which has proven to be both exciting and extremely challenging. 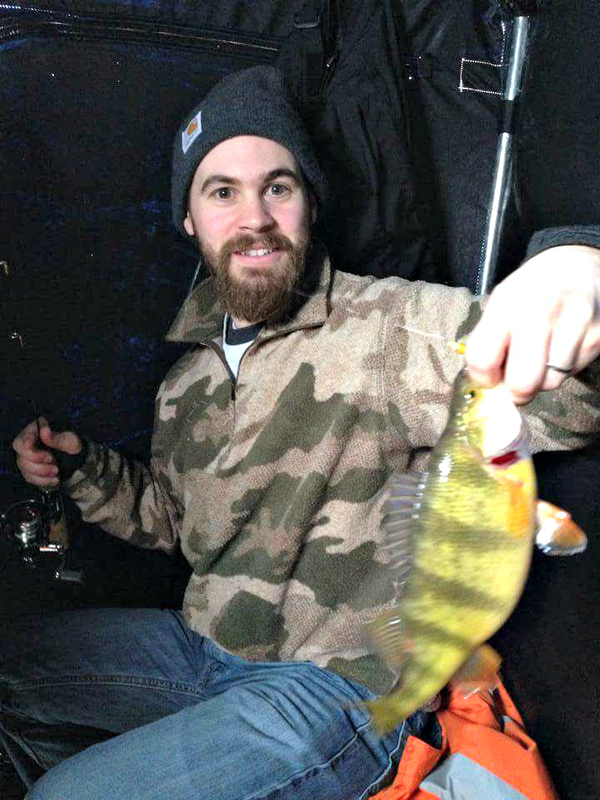 I’ve also picked up walleye fishing and ice fishing. I want to continue to learn new ways to enjoy the outdoors. What I hope to do here at Harvesting Nature is show how I introduce my kids to the outdoors and teach them the skills that my Dad taught me to be a successful outdoorsman. 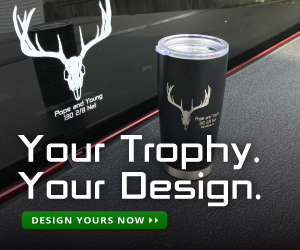 I want to encourage them to explore the outdoors, teach them how to shoot a bow, cast a trout line, call in a turkey, filet a fish, skin out a deer, and above all else respect the fish and game that God has given us.